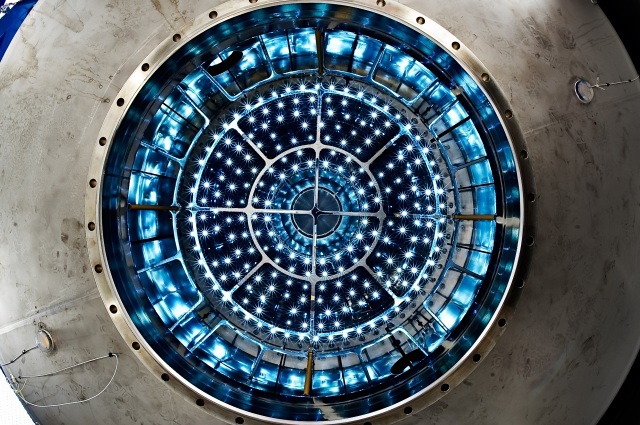 The Cosmics Leaving Outdoor Droplets (CLOUD) experiment uses a special cloud chamber to study the possible link between galactic cosmic rays and cloud formation. Based at the Proton Synchrotron (PS) at CERN, this is the first time a high-energy physics accelerator has been used to study atmospheric and climate science. The results should contribute much to our fundamental understanding of aerosols and clouds, and their affect on climate.